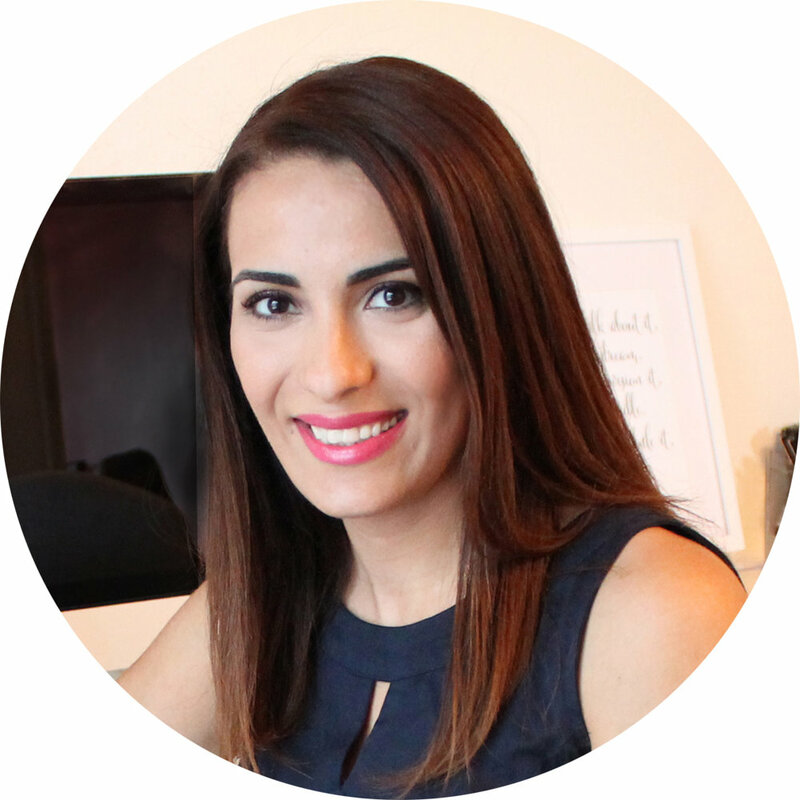 My name is Dalia Abdalla and I help online business owners turn their small & Handmade Business into a profitable passion-filled business. We respect your privacy. Your information will not be shared - eww that's spammy.